Eleos has been supporting families in Pretoria West through various life transitions, since 1998. We do this by building personal relationships in all our group projects. Eleos believes in empowering a community to help themselves. We strive to demonstrate love and compassion to a deprived community and attend to their physical, emotional and spiritual needs and wellbeing. Our main objective is to care for and assist less fortunate children and their families through the facilitation of early intervention and social welfare programmes. All our activities and workshops are aimed to provide the necessary skills, tools and confidence in order to implement change and a better future. We focus our work in Booysens and Claremont, Pretoria West. The people of this community not only struggle to obtain the bare essentials, but are also burdened with enormous financial, physical, emotional and mental challenges. Eleos builds relationships, regardless of race and culture. Eleos is a faith-based NPO, and therefore upholds Christian values.We focus on prevention, primary care and community upliftment. Eleos is a Greek word that means MERCY IN ACTION and that is what a group of women from Pretoria East started doing. 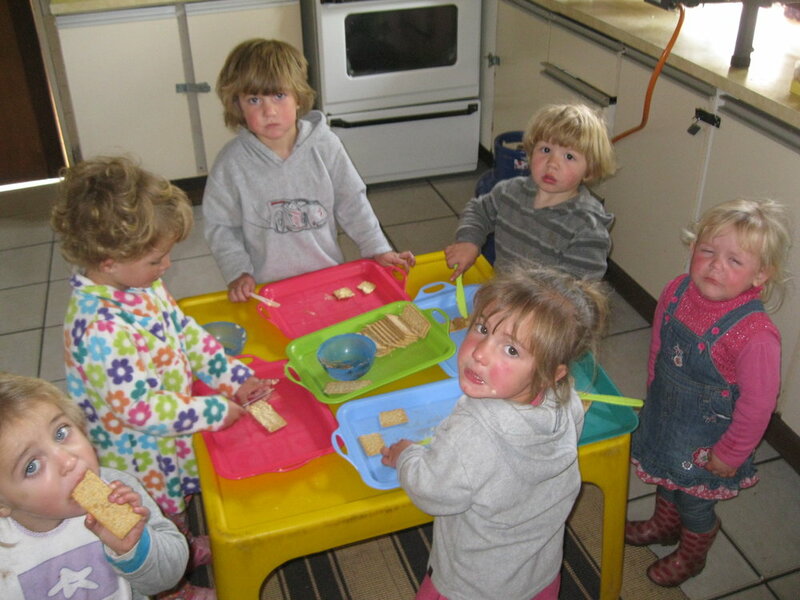 During August 1998, a group of women visited a playgroup in Booysens. The desperate need and struggle of the children, touched the women in such a way, that they immediately decided to get actively involved. They not only realised how many families lived in dire need of basic essentials, but that social upliftment and ongoing projects were needed to make a difference in the children's lives. Over the years, various community projects were launched, focussing on the family as a whole. A Community Centre in Wilhelm Street and an Early Childhood Development Centre in Market Street soon became beacons of hope for many destitute families. Eleos also has two After School Care facilities in close vicinity to the primary schools.